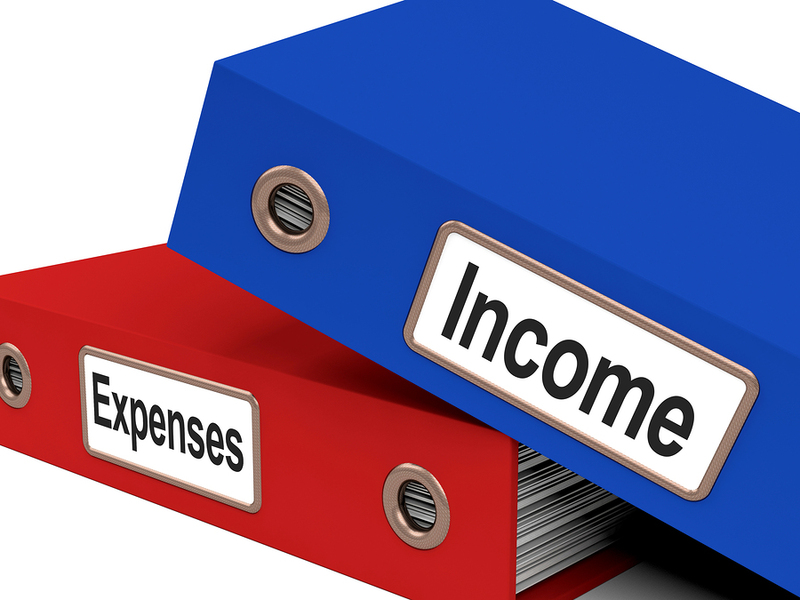 Balancing income and expenditure is one of the most basic economic rules for any individual or investment group. Money will either be an income or a form of expenditure, and the two should be kept in check, always aiming towards having higher incomes than expenditures. When investing as a group, sometimes it may be tempting to mismanage finances because no one is solely accountable. Whether it is embezzlement by a section of the group, or generally poor expenditure, such a mismanagement is bound to affect the group and in a great way stall its activities. Contributions are the basic income avenues for a chama. This is the principle upon which they are built. Contributions can be done on weekly or monthly intervals depending on the agreement of the members, and the contribution amounts will vary depending on the chama’s goals and the financial ability of the members. Some groups will opt for the merry-go-round approach, while others will pool the money together and open a savings account. Better still, other groups will invest the money. Taking out a group loan will involve a bit more legal procedures than a personal loan, such as a minimum number of signatories. 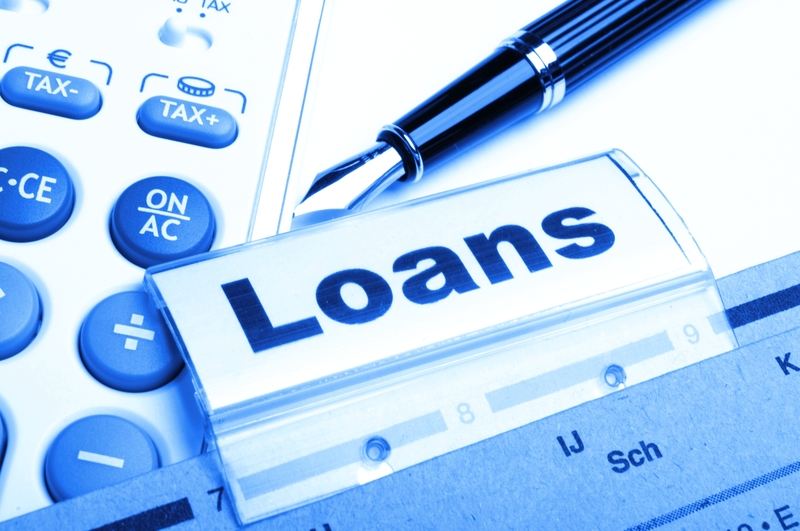 It’s important to unanimously agree upon a loan as a group in order to avoid any conflicts regarding the loan money. Equally important is proper management of the funds, to ensure that they are spend on the precise purpose for which they were intended. That means a group must have a well stipulated expenditure plan for the money. A group that invests part of its members’ contributions will accrue profit in the course of time. In Kenya, most groups have ventured into the Real Estate and land business, purchasing plots and letting them appreciate and resell them or building houses. Such groups have grown well as the profits are quite good. It is important for a group to seek expert advice when making investment, so as not to end up making losses. And of course members must be willing to take possible risks in their investments. Some Non-Governmental Organizations offer financial assistance to groups so as to boost their activities, and as a way of social empowerment. Many women’s self-help groups especially those in rural areas have benefited from such donations initiatives. Such funds must however be managed well for them to be of benefit to the group. This is where the chama seeks to cater for various aspects of members well-being. For instance, if a member has lost a loved one or has a special occasion, the group can chip in to offer their support. This has an effect of fostering a sense of belonging and oneness in the group. Most groups prefer to have a welfare kitty set aside for such purpose, so that such expenditure does not affect other group finances. For chamas that have taken out loans, they will have to repay with interest of a given rate. That’s why it is advisable when applying for a loan, that the group does proper research to identify banks with most favorable rates. Interest can be calculated quarterly or annually. You can check out the various methods of doing that here. Sometimes a chama may require the service of professionals like lawyers, economic advisors or surveyors. Every successful chama has mastered the discipline of always keeping their income above their expenditure. Any deviations will lead to insolvency and the death of the chama. Chamas should learn to invest their money in the right places, and if necessary, take out manageable loans to help them grow their finances. All group money must be well managed and tracked to avoid losing it, and those tasked with that duty should be trustworthy and honest enough. To help groups manage such intricacies of group finance, Chamasoft provides great features for not only expenses and income management, but also membership management, group communication and many more. You can signup for a free chamasoft trial here.